For the past 20 years, the Minneapolis/St. Paul Business Journal's Best Places to Work list has been a Minnesota tradition — a must-read issue throughout the business community, and a goal for many business leaders. We are proud to announce we've accomplished this goal and will be honored on this list of remarkable companies Aug. 17, when the 2018 issue is released. 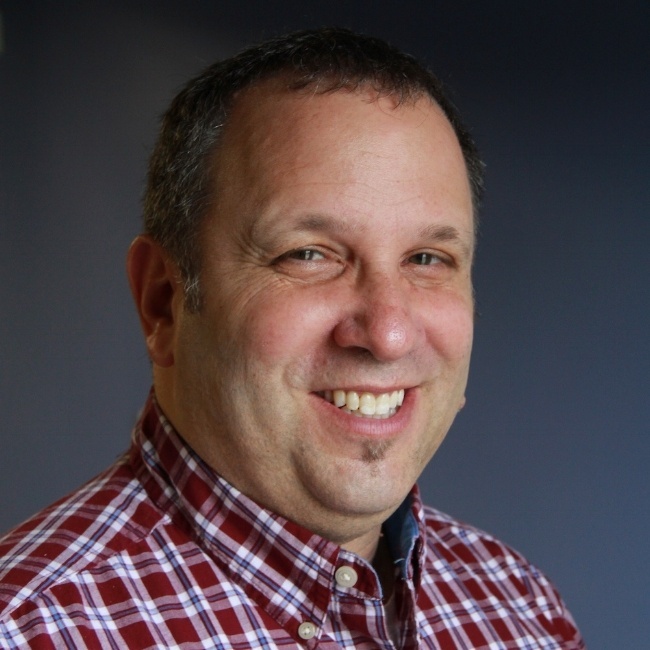 "It's a great honor," says StoryTeller President Ed Heil. "Great recognition for our team and the culture we've built." StoryTeller was selected in the "extra-small" category, for companies with 10-24 employees in Minnesota. In all, the Business Journal honored 59 workplaces in four categories, ranging from "extra-small" to "large." 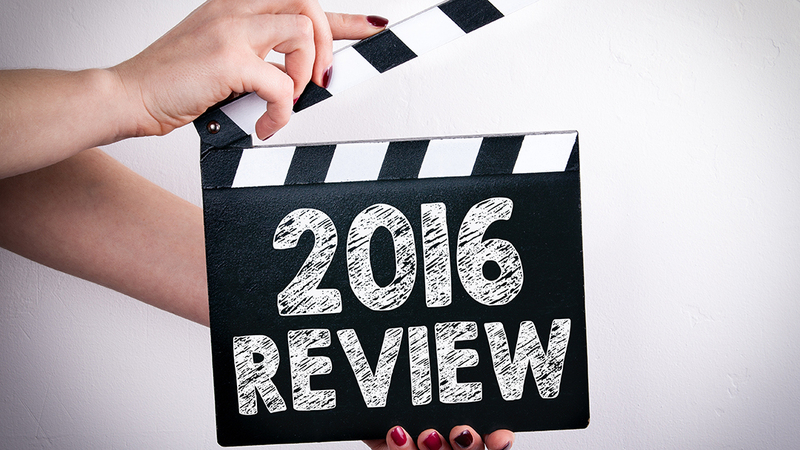 "It's exciting to look at all the great companies on that list," says Heil. 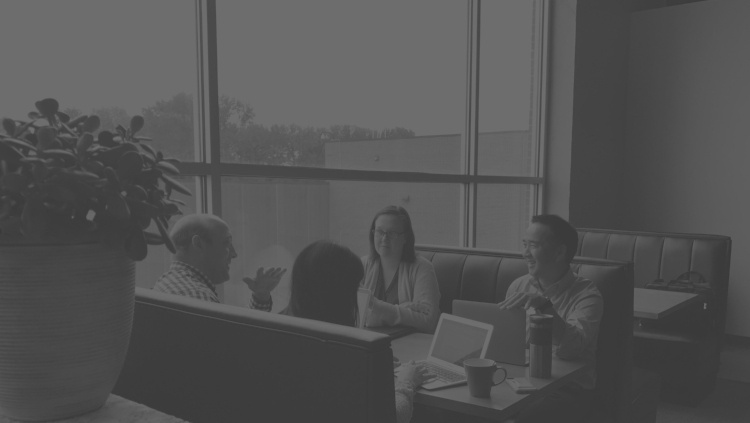 "It's been a goal of ours to become widely recognized as one of the best places to work in the area — with lower case letters — so this honor makes it feel like we're starting to be seen that way." 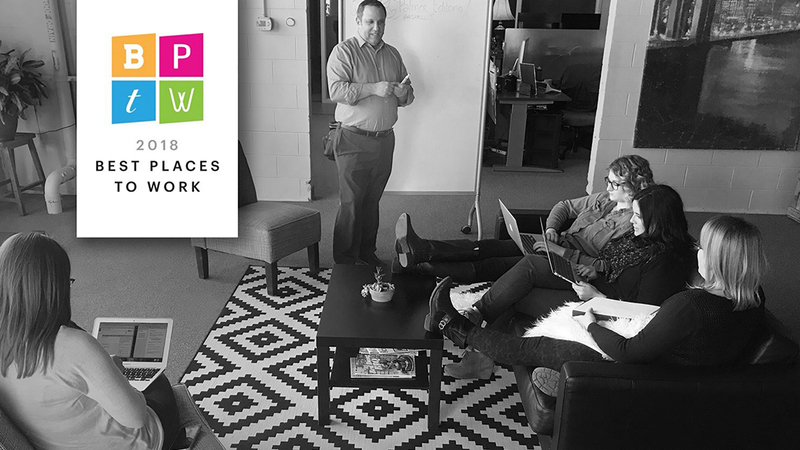 One reason MSPBJ's Best Places to Work list is so highly respected is that it's based on employee engagement, not a list of available benefits and amenities. The Business Journal uses confidential employee surveys conducted by Quantum Workplace to select the winners. 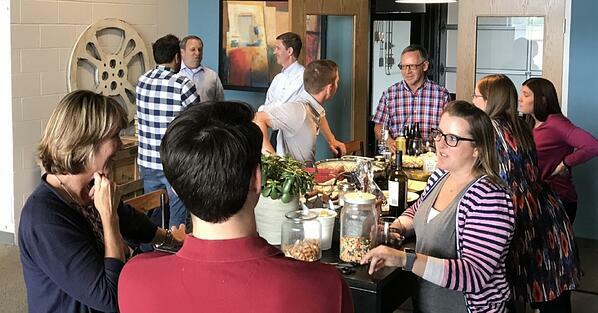 Although StoryTeller has a treadmill desk, open concept offices with sit-stand desks, and our share of "friendly" office competitions (who could forget Team Hotdish beating Team Casserole in an epic comfort food cookoff? ), Heil is pleased this honor is truly based on employee satisfaction and engagement. "I often say culture is more than just having a foosball table," he notes. "It's about shared values, a shared understanding of the vision, and the way people work with each other. We're really proud of the way they all work together." 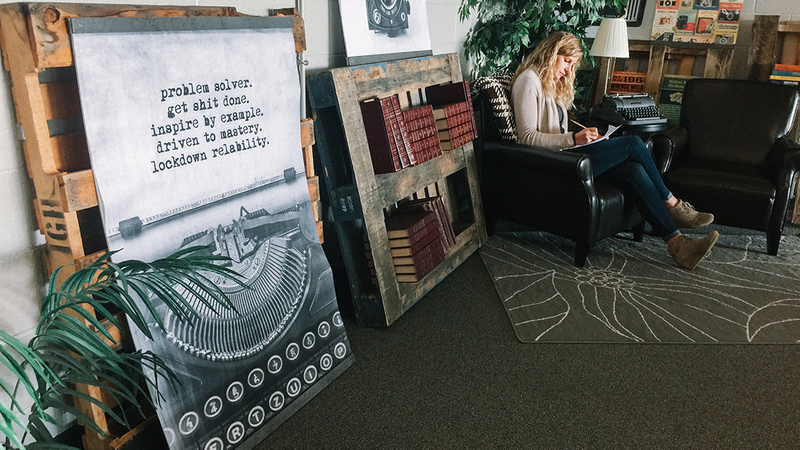 "Everyone has worked really hard to create open lines of communication and chances for the team to connect in ways that help the company grow," says Britt Laeger, StoryTeller's Marketing Manager. "It's amazing to see how far we've come as a team in the three years I've been here." 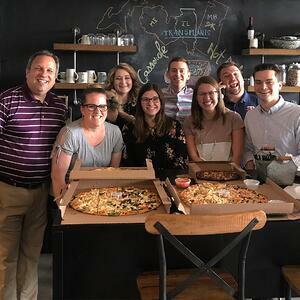 Account Strategist, Julia Tiedt notes, "Having worked for organizations in the past that don't have the best cultures, the work environment that we have built at StoryTeller is near and dear to me. We are a team of ambitious individuals, and our leadership team not only acknowledges our goals, but fosters our growth in reaching them. We get better at what we do everyday and wake up excited to get to the office." 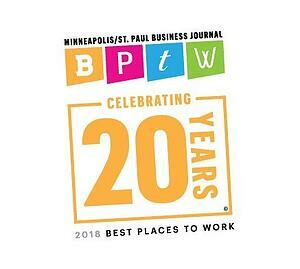 All of the 2018 Best Places to Work winners will be honored at an event on Thursday, August 16, at The Armory, 500 South 5th Street, in Downtown Minneapolis. For tickets, click here.